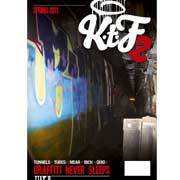 Clout Issue 1 Super Rare debut issue of Clout! 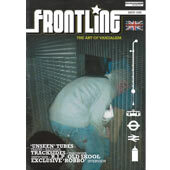 Clout Graffiti Magazine Issue One from Spring 2001 is forty eight pages packed with savage bombing, freights, walls, pieces under bridges and in pits from coast to coast. Includes in-depth interviews with Veks and Begr. Super Rare debut issue of Clout! 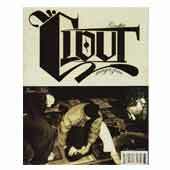 Clout Graffiti Magazine Issue One from Spring 2001 is forty eight pages packed with savage bombing, freights, walls, pieces under bridges and in pits from coast to coast. Includes in-depth interviews with Veks and Begr. 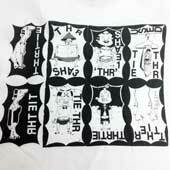 This product was added to our catalog on Friday September 17, 2010.